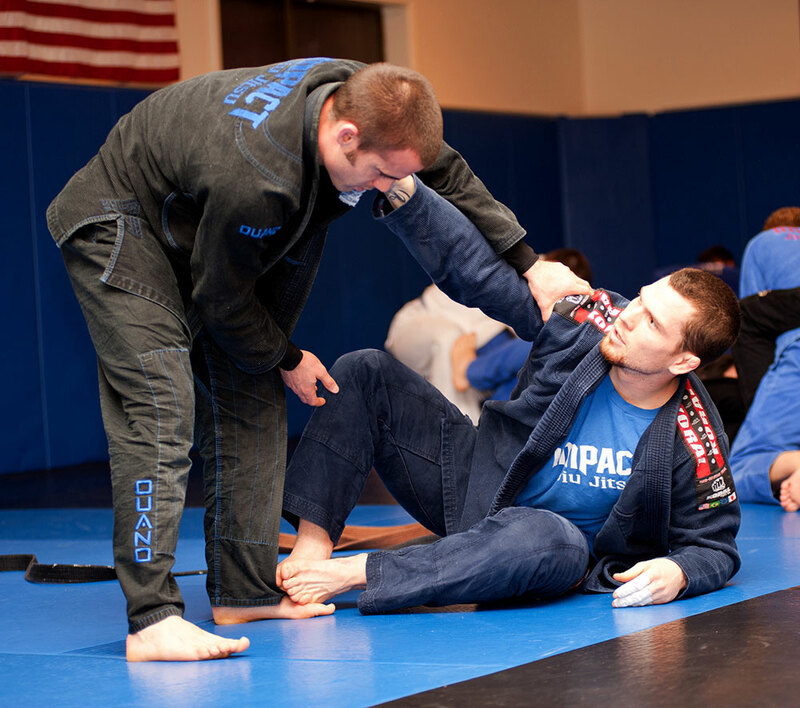 Why Choose Impact Jiu Jitsu? 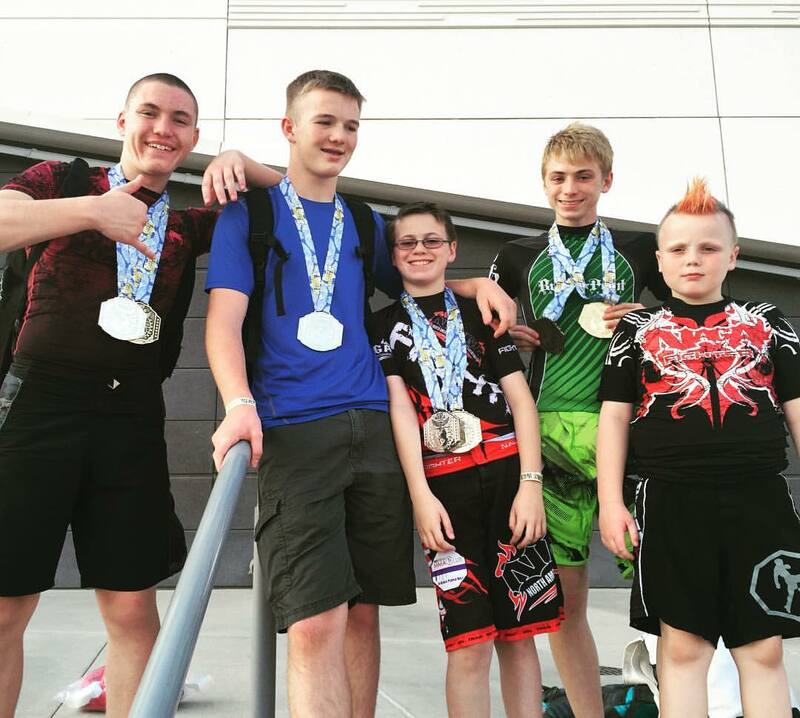 Our members vary from sport hobbyists to competitive athletes. 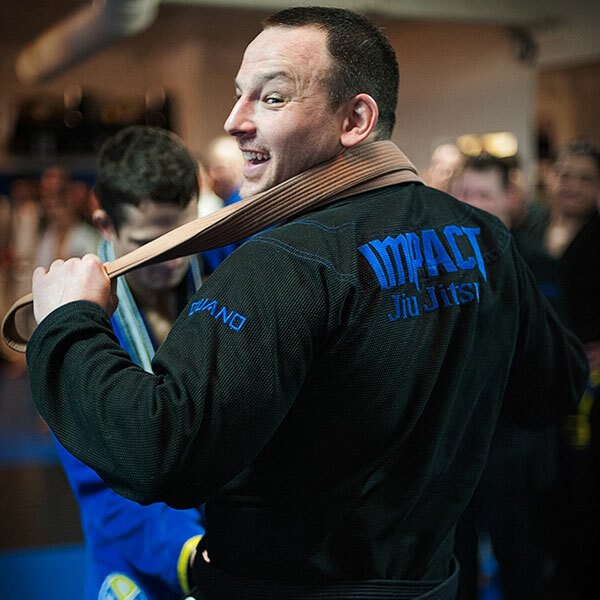 They hold titles from white belt to black belt; from MMA enthusiast to Heavyweight Champion; from get back in shape to pushing personal limits. 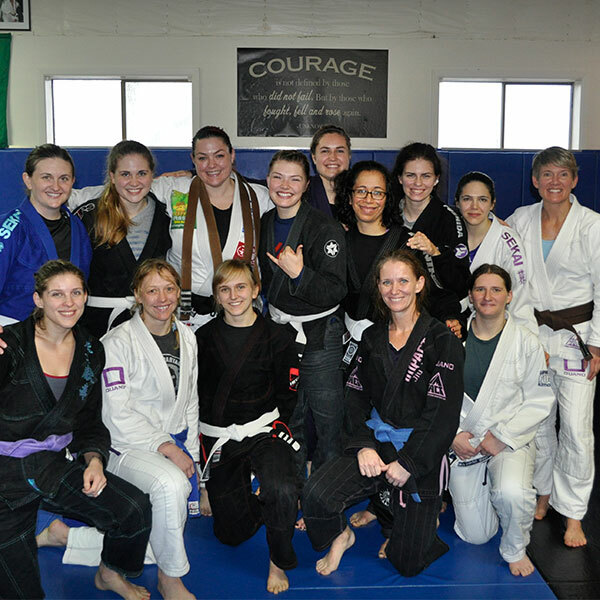 We are a Brazilian Jiu Jitsu, Mixed Martial Arts and Fitness academy with 15 locations in Beaverton, Clackamas, Hillsboro, Hood River, Klamath Falls, McMinnville, Newberg, Portland, Salem, Sherwood, Sisters and The Dalles, Oregon, as well as Fountain Hills, Arizona; Honolulu, Hawaii; and Albuquerque, New Mexico. 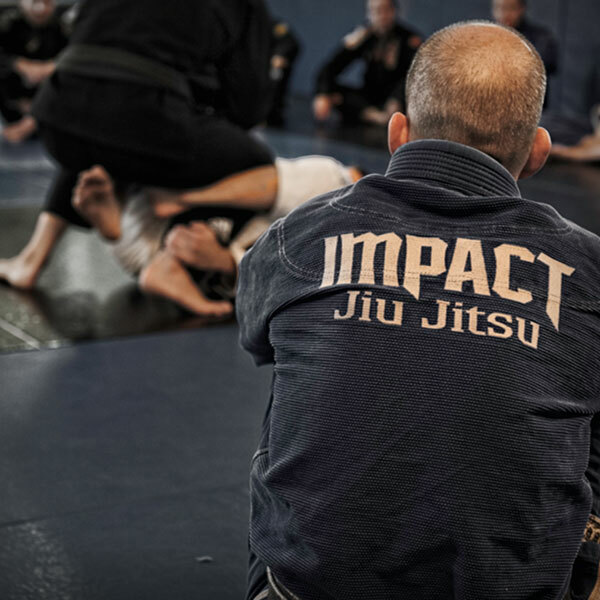 Since we began teaching Brazilian Jiu Jitsu and Mixed Martial Arts more than 20 years ago, we have watched these sports grow exponentially in popularity and exposure. 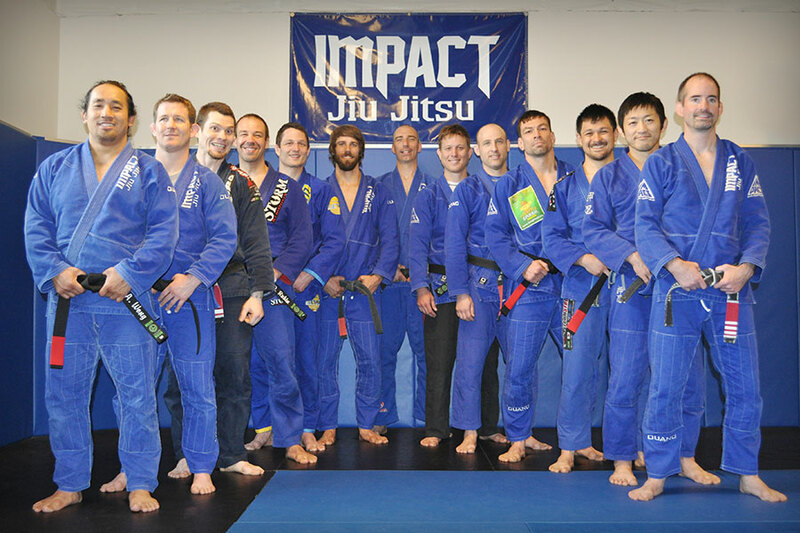 We are proud to say that Impact has kept up with the times. 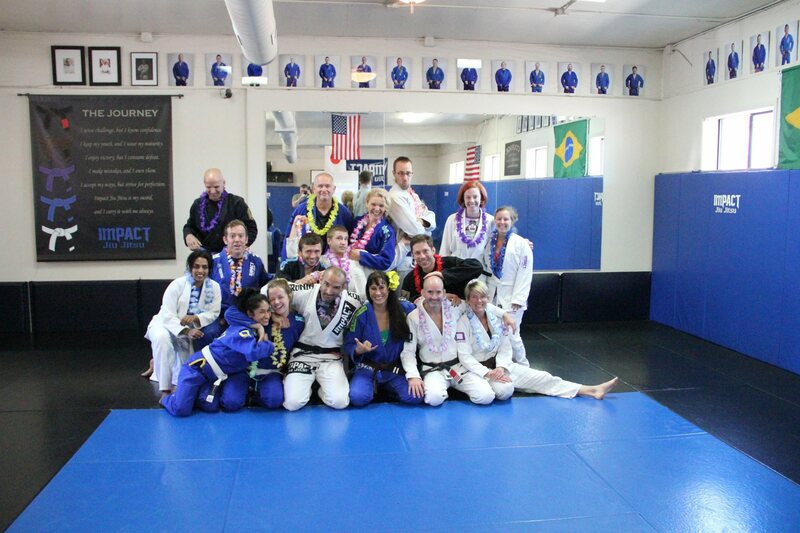 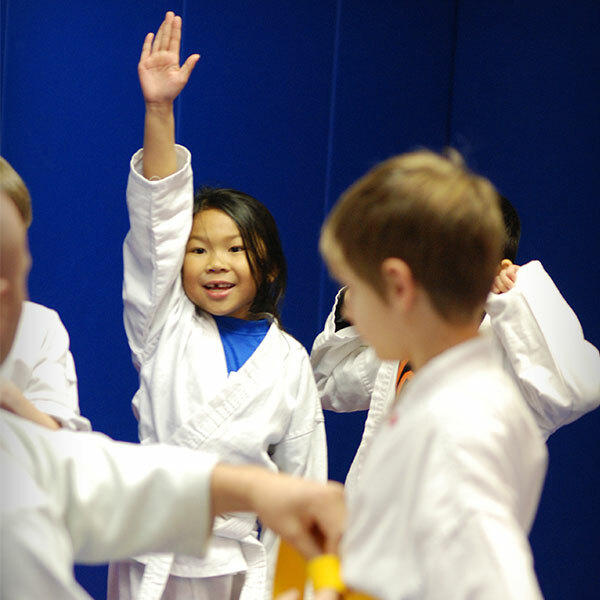 Today, we are the home to 46 Brazilian Jiu Jitsu Black Belts and more than 1,000 members. 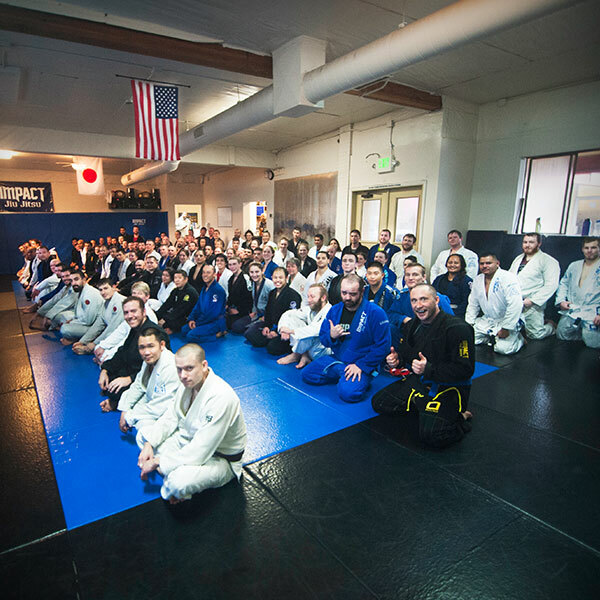 We are one of the best and largest academies of our kind in the Northwest. 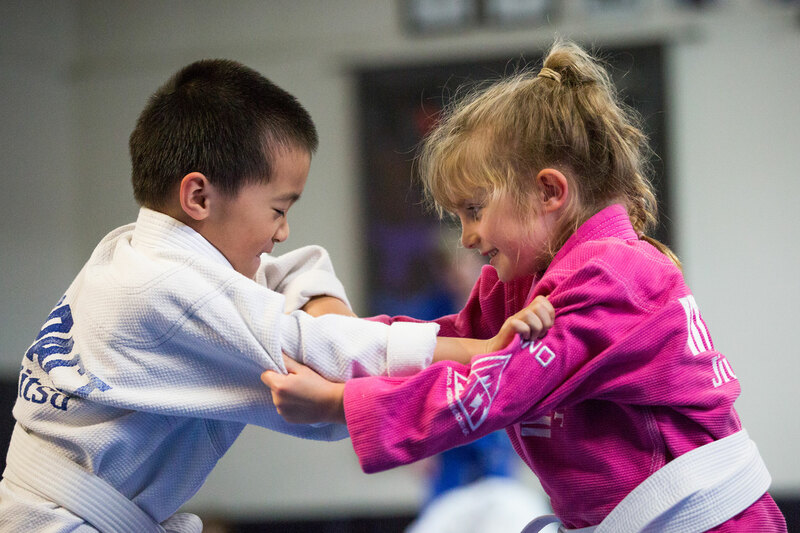 We have achieved this while continuing to maintain the core values that have made us who we are: excellent class content, outstanding coaching, strong ties to our communities, and a very close social network of trusted friends.